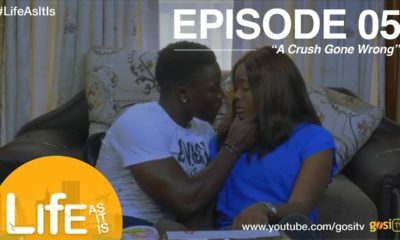 #MTVShugaDS: WATCH Episode 1 of MTV Shuga Season 5 - "Welcome Home"
The moment we’ve all been waiting for is here. 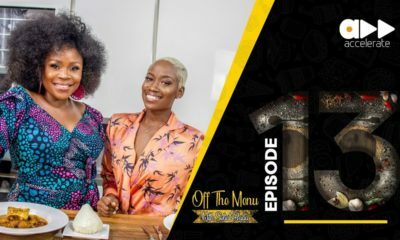 Season 5 of MTV Shuga has kicked off and we’ve got episode 1 – “Welcome Home” – for you to watch on BN TV. Nice one! 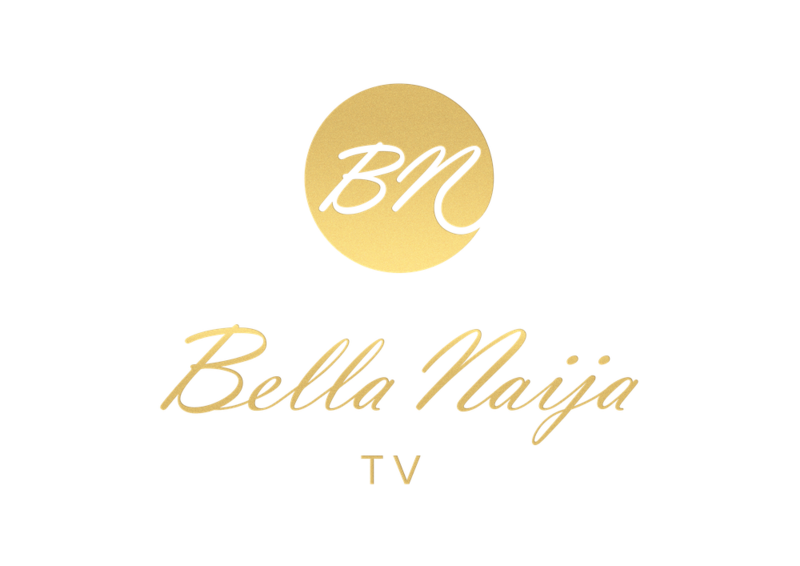 Looking forward to more episodes bellanaija. Loved the pace. Totally enjoyed it. But SHUGA Season 1 (KENYA) still the best. Put Nick Mutuma in anything….and the viewers will come from everywhere. That guy is fine for days.